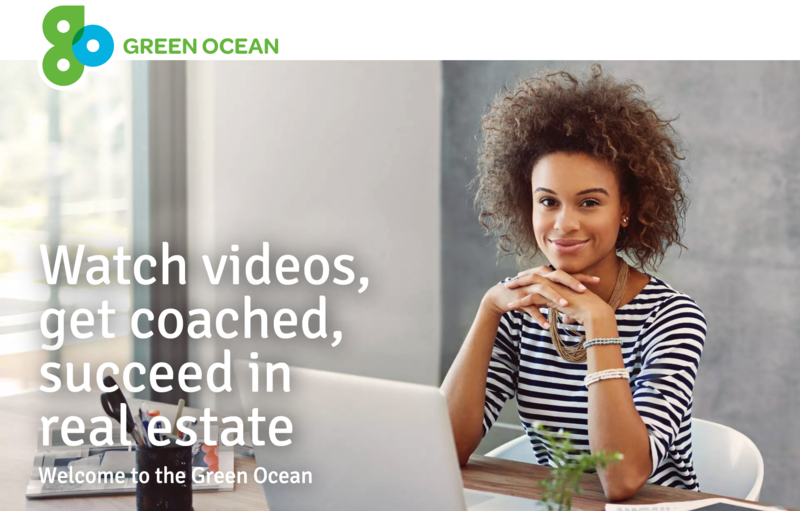 "Empowering Entrepreneurs in Real Estate"
Watch Videos at GreenOceanTV.com. This is where you learn sales skills, systems, technology, mindset, lead generation, and so much more in bite-size, 5-10 minute coaching videos with action items. Get individualized coaching and direction from Howard Chung with a monthly video conference call. Perfect for sales agents, managing brokers, team leaders, and executives who want the most out of business as well as life. Turn in weekly Progress Reports for accountability and growth. It's all about tracking your efforts and establishing new behaviors, habits, and patterns that will make all the difference. LEADERS (Owners, Managers, and Teams): Gain a competitive advantage in recruiting and retaining the best talent. What's different about MarTech Masterminds sessions vs. other types of real estate coaching? The 'modern' way is to learn online and get familiar first with strategies and tactics. Then, meeting one-on-one or in group sessions, we focus on EXECUTION and PROGRESS. Just like you learn anything online (cooking, fixing something, etc.) you have video instruction you can watch over and over. But then you also receive the necessary feedback during live meetings. We focus heavily on improving your Marketing, Technology, and Mindset (behaviors) to strengthen relationships for new, repeat, and referral business vs. traditional phone call accountability coaching. Are the MarTech Mastermind coaching sessions a long-term commitment? No. You can try one coaching session and see if it's right for you. Momentum, however, builds around the 3rd or 4th month and you'll definitely see results by that time. You will have generated new business you otherwise would not have gotten without the coaching. There are no long-term contracts. It's a monthly subscription and you can cancel anytime. What if I miss one of the LIVE group sessions? We all go on vacations and sometimes the scheduling simply doesn't work. If you miss a group session, you can make it up with a one-on-one video conference coaching session with Howard. It's important not to lose momentum in the first year of coaching. What's better? One-on-One or Group Sessions? One-one-One coaching is a great solution for those who need individualized direction and focus. If Live Group Coaching is available in your area, I recommend considering a hybrid approach of group coaching along with one-on-one and see which is right for you. Do I need to sign-up for GreenOceanTV.com (GO Coaching subscription) in addition to Group Coaching and/or one-on-one Coaching fees? Yes. The GO Coaching model is built on the fact that you are learning and being trained independently. Monthly Coaching enhances the learning process you're doing on a daily and weekly basis. What are some of the logistics of group MarTech Mastermind Sessions? Group sessions are optimal up to 15 people. We typically meet at your office and the sessions last 2 hours; however, it's best to not schedule appointments immediately after as sometimes we can go over by 30 minutes. Do you offer group MarTech Masterminds all around the country? If you're outside the Pacific Northwest, contact me and let's see what we can work out. I try to get at least two group coaching sessions if I have to fly to your location so oftentimes I can coordinate with your office manager or other local real estate offices to make that happen. If you happen to be in Hawaii, I'll try especially hard to make it happen! What do you offer for larger groups and offices? If you're in leadership, contact me about speaking at an event such as a convention, industry forum, technology forum, or workshop. Howard Chung is the co-founder and CEO of GreenOceanTV.com, a first-of-its-kind Real Estate LMS (learning management system) that coaches and empowers entrepreneurs in real estate. Howard takes everything he’s learned as a top producing agent, manager, executive, and coach from the past 23 years and pairs that experience with modern technology and organizational psychology to help real estate professionals and leaders build better business systems and practices. 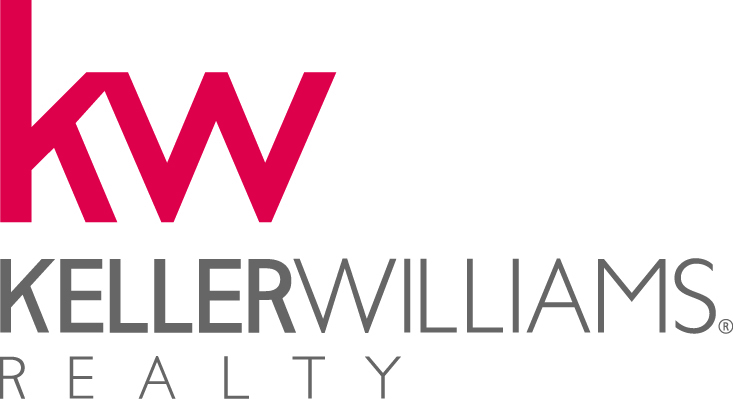 His expertise in real estate includes sales scripts, negotiations, lead generation/conversion, CRM integration, marketing, technology, video communications, time management, and growth mindset. Real Estate professionals and leaders alike appreciate Howard’s inspiring yet practical approach to life and business. All Real Estate Agents, Brokers, and Mortgage Professionals need to have VIDEOS! I offer professional video solutions starting at $499 (Greater Seattle Area only). 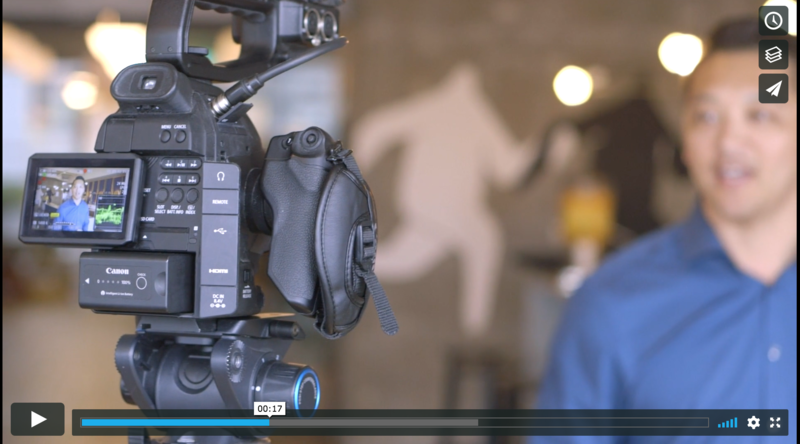 These are interview format videos that will showcase your expertise in the marketplace. GO Coaching is the intersection of marketing, technology, and organizational psychology to educate, equip, and empower the real estate entrepreneur of the next generation.